Browse: Home » All Your 2018 New Year’s Resolutions in One Place! Agreed!. 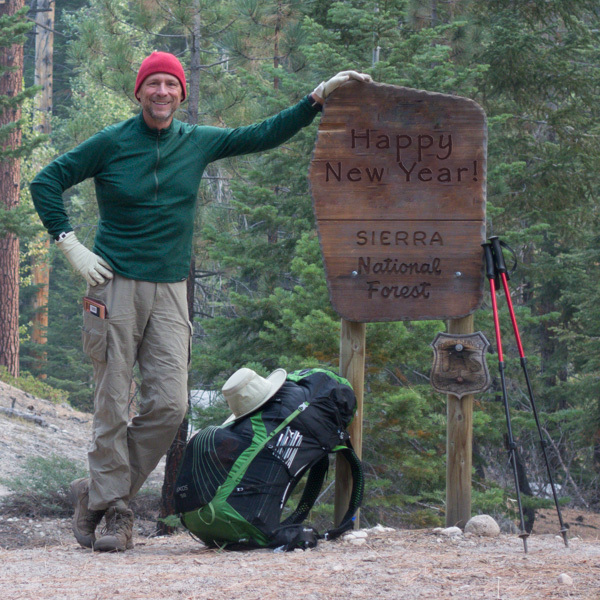 Thanks to backpacking and other “reasonable” costing hobbies I was able to save my soul, money and retire early. Most teenagers & young adults would greatly benefit from a JMT vacation away from mom, dad and technology. Great point, Darryl. Thanks for the comment!